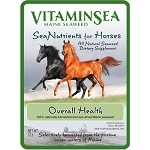 VitaminSea Pet Overall Wellness blend is formulated to promote excellent pet health. 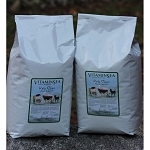 This combination of vitamins, minerals, amino acids, and carbohydrates provides your pet with optimum nutrition. We recommend this supplement for every pet to ensure a well balanced diet. 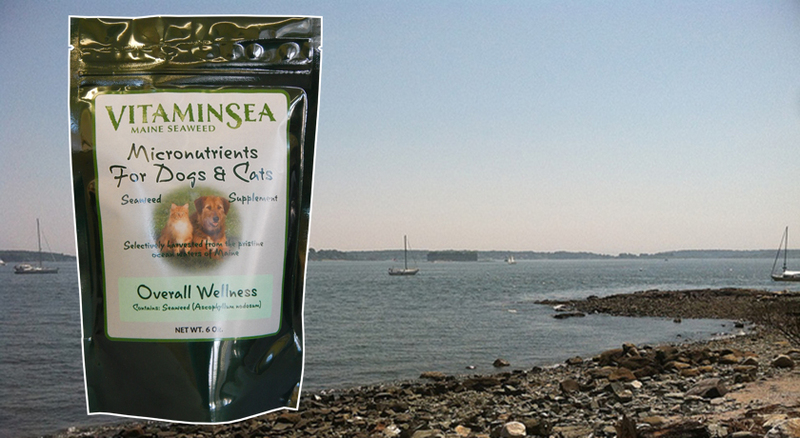 This is especially beneficial to puppies and kittens to prevent issues that come with aging.